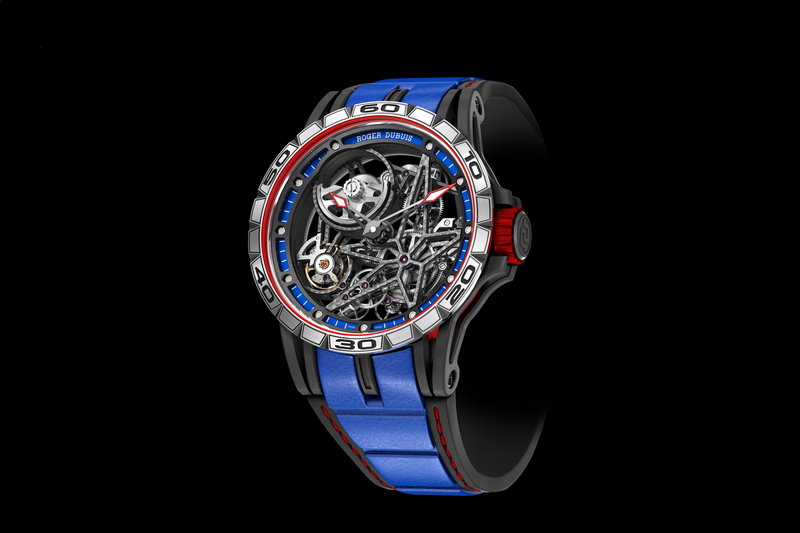 Richemont is pleased to announce that the Group has acquired a controlling interest in the well known Geneva watch company, Manufacture Roger Dubuis SA in a private transaction with Mr Carlos Dias, one of the founding shareholders. 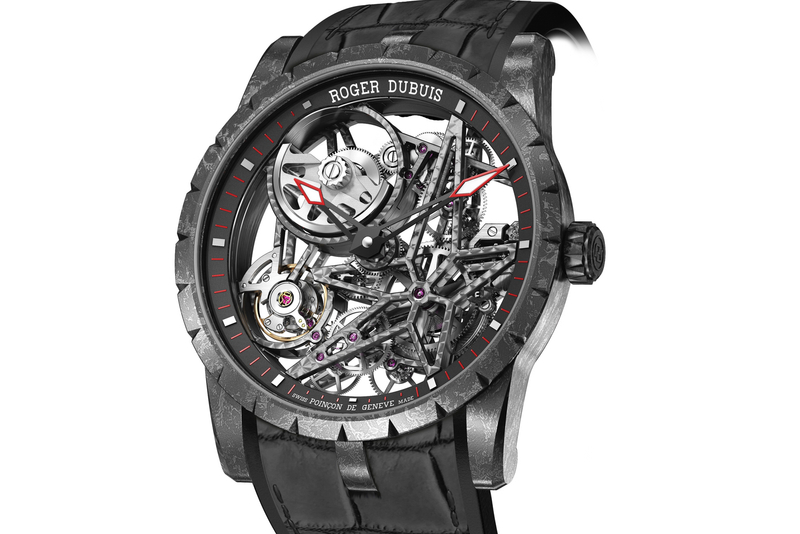 Manufacture Roger Dubuis SA will continue to manufacture and distribute watches under the ‘Roger Dubuis’ name and will operate as an autonomous ‘Maison’ within Richemont. 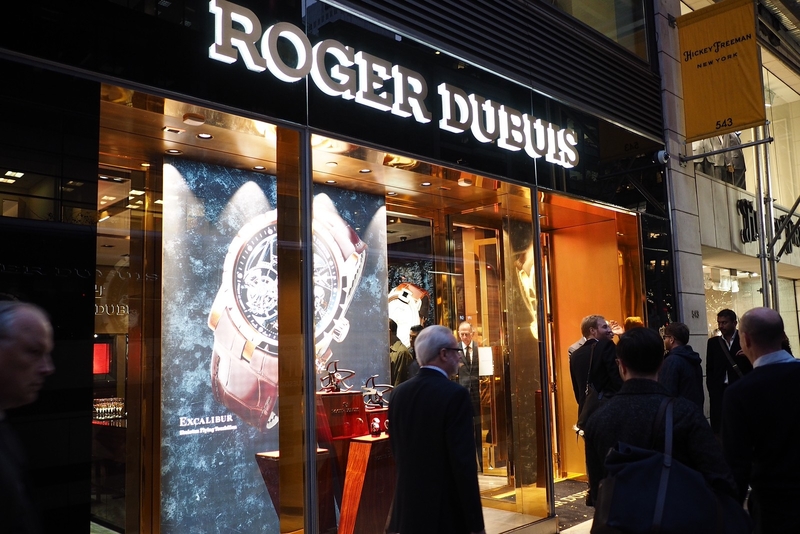 Roger Dubuis will benefit from broader integration of its distribution into the Richemont structure as a consequence of the transaction. The transaction will have no material impact on Richemont’s consolidated net assets and is not expected to have any significant impact on the Group’s overall profitability for the year ending 31 March 2009.